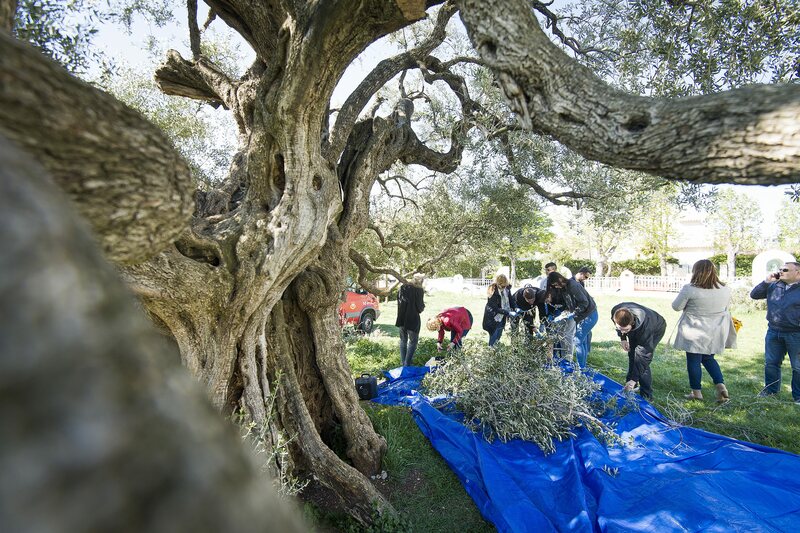 Did you know that olive trees can live up to several thousands of years? These magnificent living organisms may have sprouted in times when Christian apostles were walking on Earth. Their shapes are equally impressive as they look like trees from fables and fantasy novels, their branches spreading above ground in magnificent way. 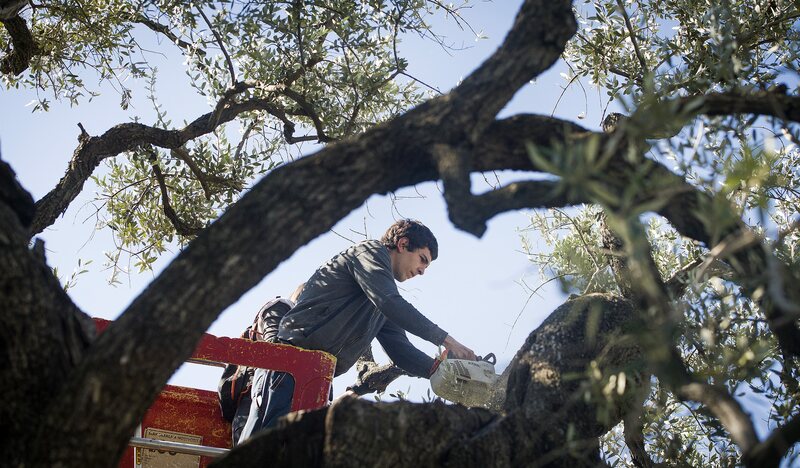 Here and there, however, the olive trees need a few cuts to become healthier and this is when local populations come to help. The photos above depict one such cut-for-plant’s-benefit actions in Kastel Stafilic, a lovely settlement that can be found in Croatia’s Dalmatia region. Organized by local cultural and agricultural officials, the event has gathered a lot of Kastel Stafilic residents. The tree that went through this ‘beauty treatment’ is estimated to be 1500 years old, meaning it is surely among the oldest living beings in the world. Olives were always a part of Croatian life- in so much there is an olive oil musem opened in Pula. The groves are often visited by tourists, especially the one called Lun on Island Pag. It is nice to know the plants are still being highly valued and appreciated in Croatian culture. 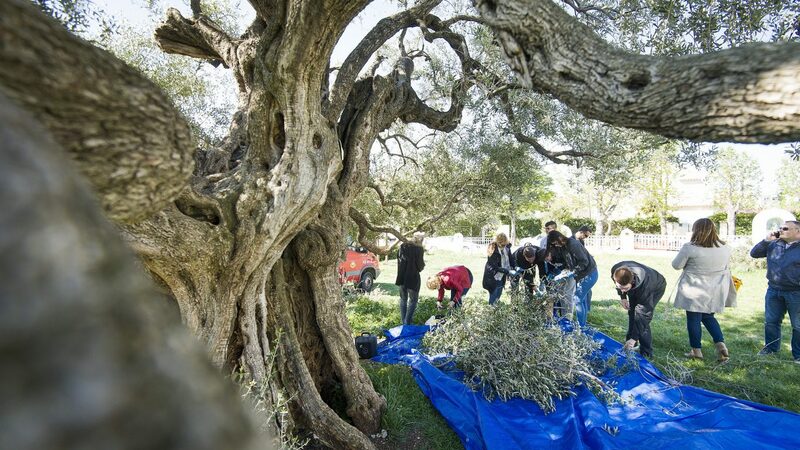 We can only hope this perservance will continue in the next millenniums of olive tree lives.